Here is your chance to win a Sony Walkman. This would be a great gift for yourself or for someone on your Christmas list. 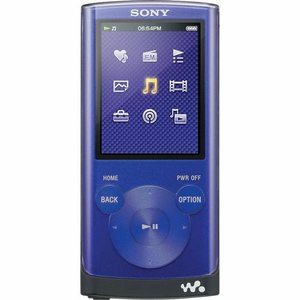 I have not had the pleasure of testing a Sony Walkman but I have read that this MP3 player is one of the best out there.